loss or one that slowly creeps up over the years. Hearing loss can occur at any age, for any number of reasons. It can be a sudden loss or one that slowly creeps up over the years. 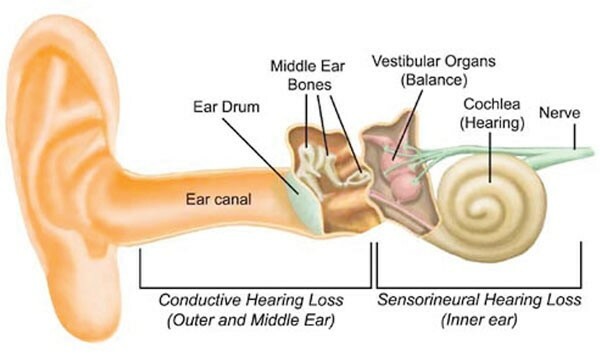 Conductive hearing loss occurs when the passage of sound towards the hearing organ (cochlea) is affected. Causes range from excessive ear wax, fluid build up in the middle ear, ear drum perforation and otosclerosis. 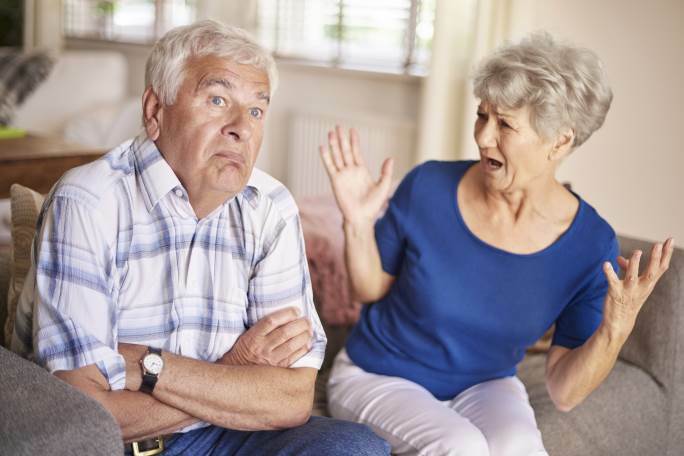 Sensorineural hearing loss occurs when there is damage to the inner ear (cochlea) or to the nerve pathways from the inner ear to the brain Most of the time, sensorineural hearing loss cannot be medically or surgically corrected. This is the most common type of permanent hearing loss. It makes sense to take care of your hearing health, just as you care about the rest of your health. Because life is full of valuable moments and you deserve to enjoy these moments to the fullest.